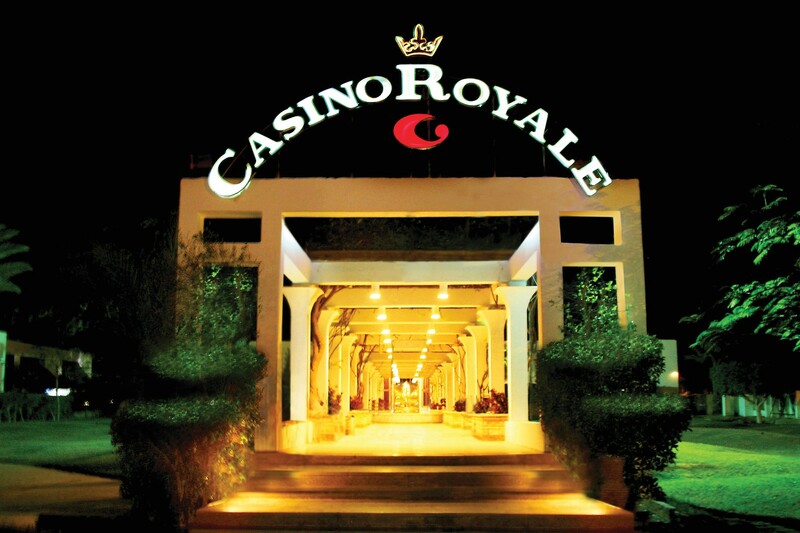 Casino Royale is located in the five-star Maritim Jolie Ville Resort in the heart of Naama Bay, Sharm El Sheikh on the southernmost tip of the Sinai Peninsula. With its beautiful surroundings and elegant colonnade, the stylish casino has become a focal point in this growing seaside tourist destination. The casino’s interior remains pointedly classic in design, and recreates the historical Pharaonic period from a contemporary 21st century perspective, echoing the gold and blue marble of ancient times and capped by a magnificent chandelier. 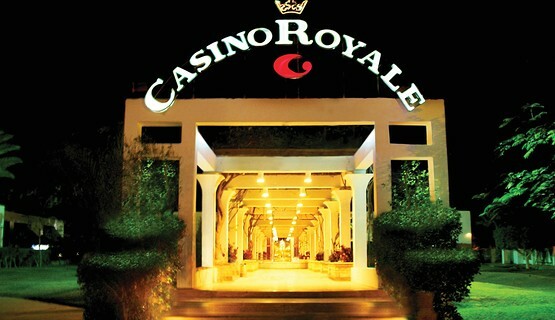 Casino Royale has a warm and welcoming character, and offers guests exciting casino entertainment in a relaxed club-like atmosphere, with a choice of table games (American Roulette, Blackjack, Caribbean Stud Poker, Three Card Brag) and slot machines.